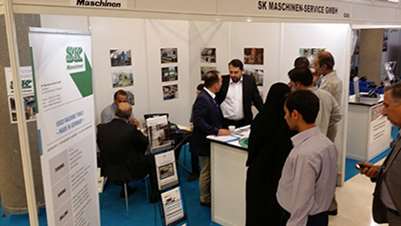 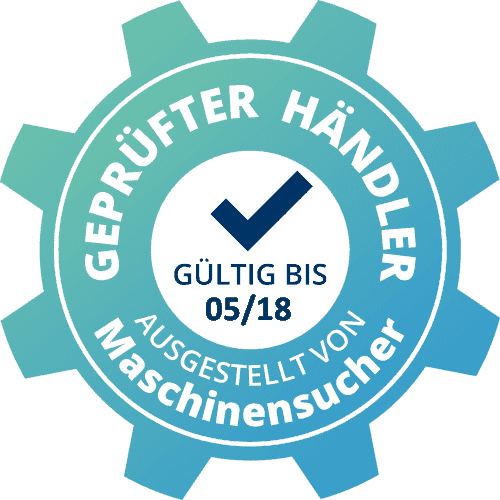 SK Maschinen participated USEDMA- fair in Kalkar in April 2016 and AMB-fair in Teheran in May 2016! 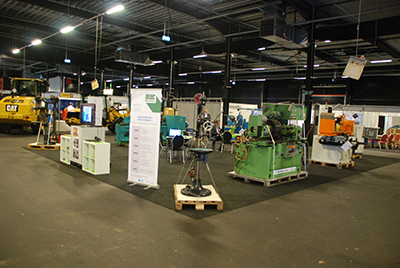 Many thanks to our visitors, organizers and partners, who contribute to the success. 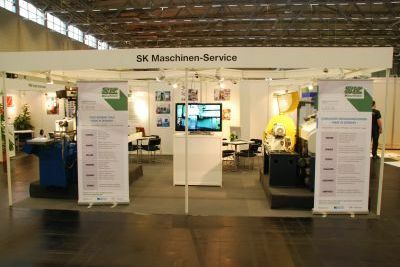 SK Maschinen participated USETEC- fair for Used Technology in Cologne from 5th to 7th May 2014! 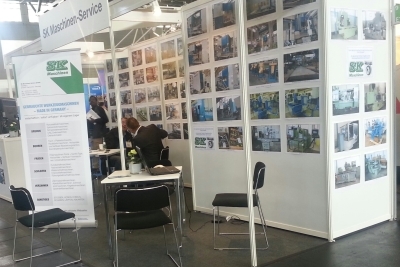 Many thanks to our visitors, organizers and partners, who contribute to the success. 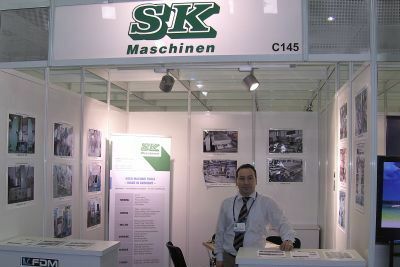 From 02 - 05 February 2012 we exhibit at WIN in Istanbul, Turkey. 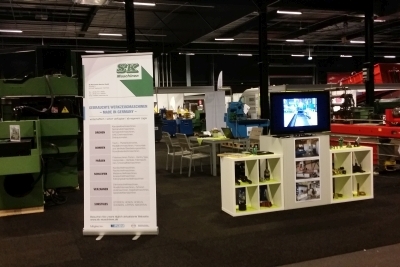 Many thanks to our visitors, organizers and partners, who contribute to the success. 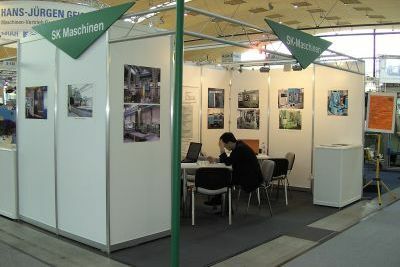 From 06 - 08 April 2011 we exhibit at Usetec in Cologne. 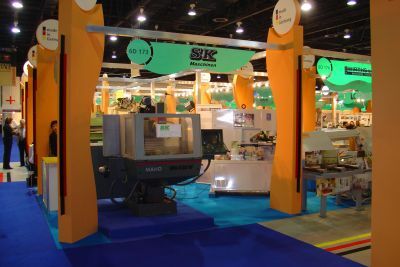 Many thanks to our visitors, organizers and partners, who contribute to the success.